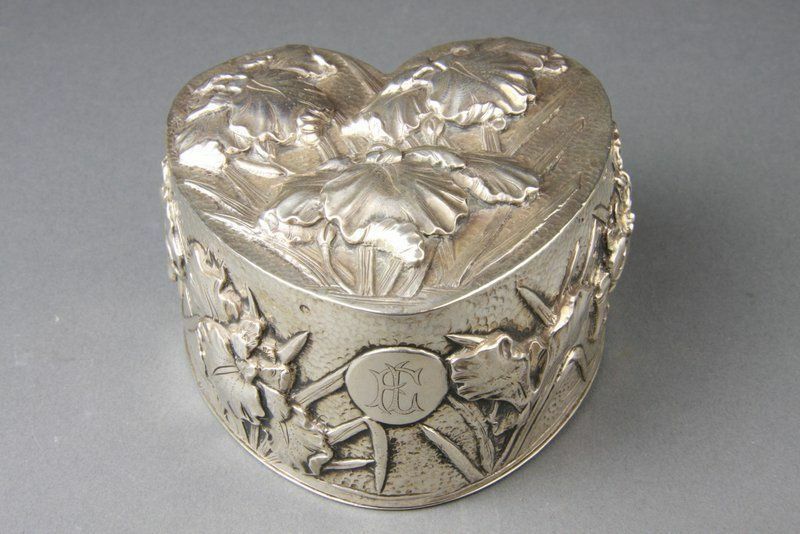 A Silver collector's perspective to buying monogrammed Silver antiques. Collectors view old, elaborate monograms as a lost art which is historically important. It does not detract from the desirability or value of a piece when a monogram is present. However, most pieces are, defintely even more valuable without a monogram. As collectors become more familiar with silver antiques, he/she wouldl be able to detect monogram removal. 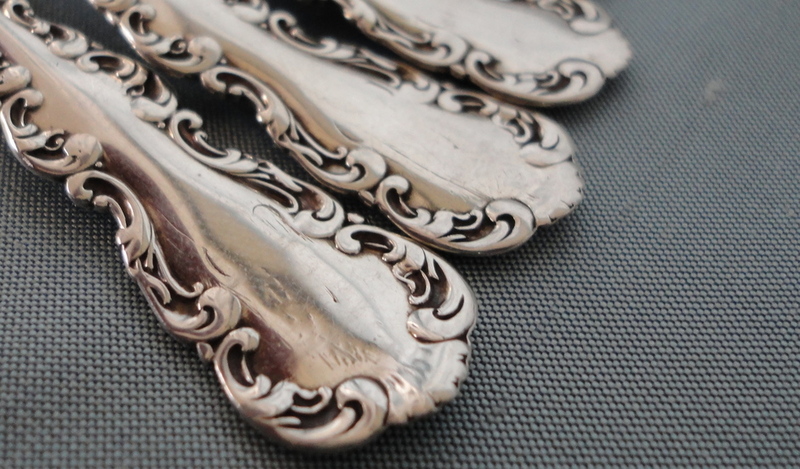 Monogram removal can damage a piece of silver and significantly reduce its value. Please read below. "How much do monograms affect the value of silver"? It really depends. But to be on a more prudent estimate, the reduction in value for Chinese Export Silver is usually around 30% to 40%. But in my own opinion, monogram should not be a major considerating factor when buying Silver antiques or Chinese Export Silver for most serious collectors. Age and rarity of the Silver should be the biggest considerating factors when it comes to buying Chinese Export Silver. 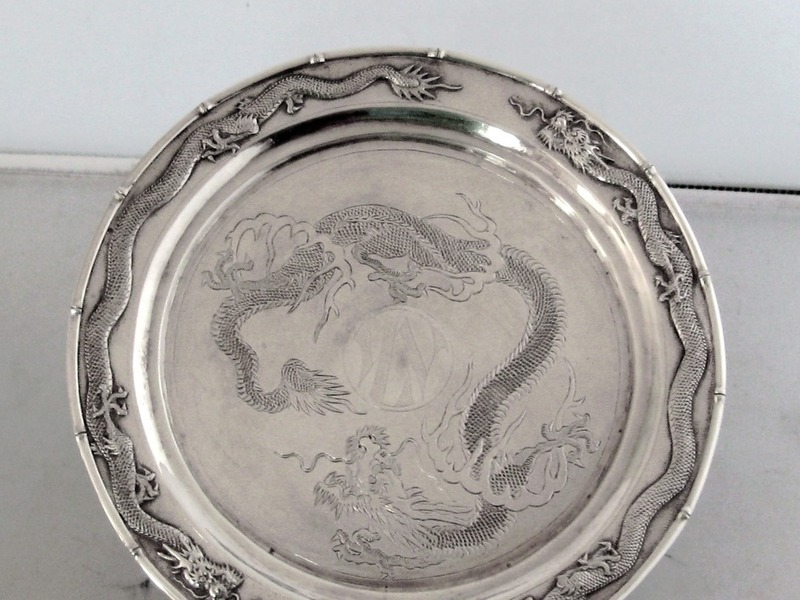 If the silver is a very good pattern (usually meaning it is more ornate and was made circa 1880 or earlier) monograms would only have a petty 15% to 20% reduction on value on Chinese Export Silver. What about monogram removal? Do not ever try it. Full stop. The cost for monogram removal is usually high and the damage done to the silver CANNOT be repaired. Excellent job for monogram removals are rare. It usually take more than a Silversmith to acomplished this job. 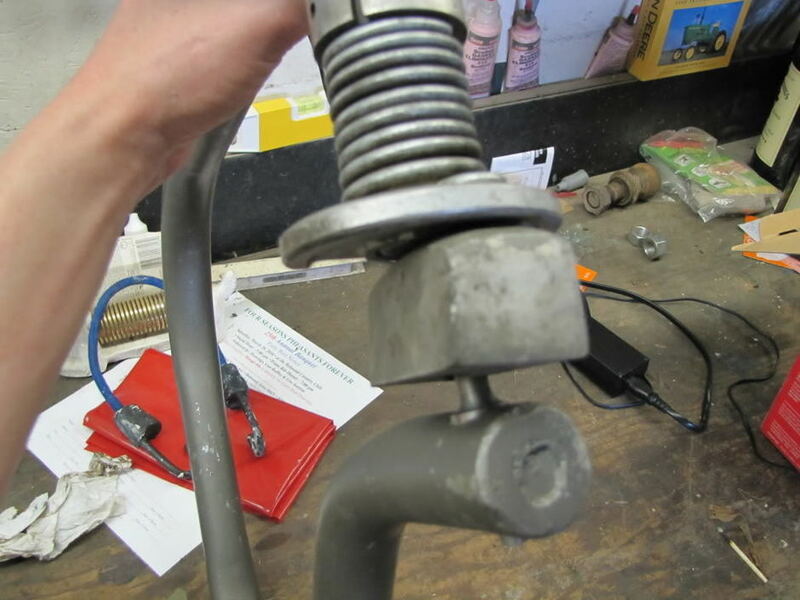 Also should the job be not properly done, the damaged is most certainly permeanant. The deeper and larger the monogram, the more damage get's done with the monogram removing processThis not only greatly damage the value of the Silver object and the beauty of it as well. Collectors' perceptions of monograms vary. Some collectors love the beauty of an old monogram. The gentle curves and graceful details of the older ornate monograms are wonderful. They think this is lost in the more modern block monograms. Old monograms give silver it's own unique personality and in many instances actually add elegance and beauty to the silver. Other collectors are more picky and insist that their silver be monogram free. That sometimes means they may spend a lifetime searching for an unmonogrammed piece to add to their collection but they are willing to do that as they enjoy the hunt. Each collector must decide for themselves which direction they choose to go in. Make the decision to either collect the Silver object with the original monogram or move on and find some unmonogrammed silver in the same pattern later on.